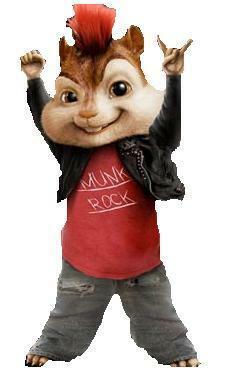 Alvin Rocks. Alvin is not my fav. Simon is, but I 愛 Alvin too!. Wallpaper and background images in the アルビンとチップマンクス club tagged: the chipmunks alvin. This アルビンとチップマンクス fan art might contain 陣羽織, 玄関, and タバード.